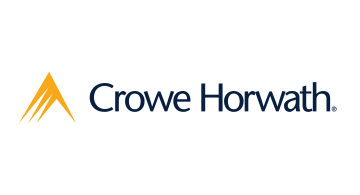 Crowe Horwath LLP is one of the largest public accounting and consulting firms in the U.S., providing audit, tax, advisory, risk, and performance services. Our dedicated team of more than 800 professionals has more than 50 years of experience, and serves more than 1,800 financial services organizations. Crowe assists diversified financial organizations with deep specialization in the areas risk and information consulting, regulatory compliance, and PCI compliance. Crowe serves clients worldwide as an independent member of Crowe Horwath International.